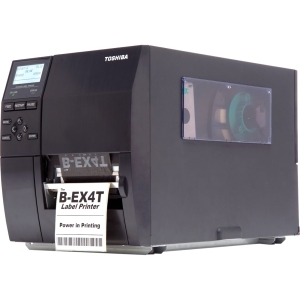 Zebra are one of the market leaders in dedicated thermal label printers. 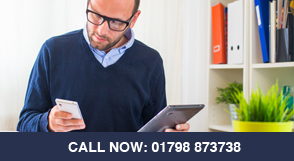 They are renowned for durability, reliability and high performance. 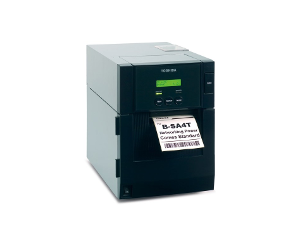 The Zebra ZT400 series replaces and builds on the exceptional ZM series printers. 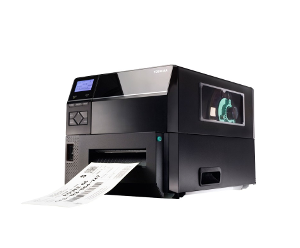 The Zebra ZT400 series stands out from the competition in terms of both performance and price. 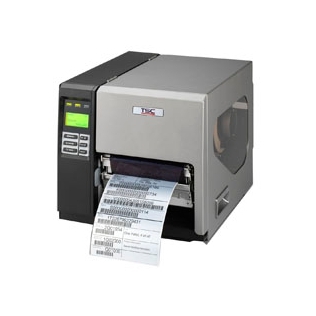 The Zebra ZT420 is a 6″ (inch) mid-range, dedicated label printer designed for super quick, reliable printing. 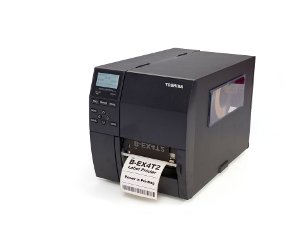 The Zebra ZT420 offers reliable and professional printing for applications such production lines, packaging and shipping labels, warehouse and goods labelling, healthcare, retail and more. The metal framed, industrial strength construction means the ZT420 is able to with stand harsher environments. The ZT420 offers extremely fast label through put at 305mm per second, making it one of the fastest in its class. Easy media access is enable by a hinged, side loading lid and a large window for easy media viewing. 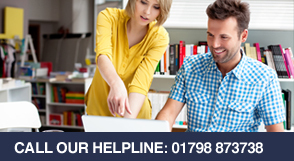 Under poor lighting conditions the illuminated media and colour ribbons paths provide excellent visibility for users to change print media (ribbons and labels). The user friendly LCD display and well laid out, easy to use function key interface make operation quick and simple. 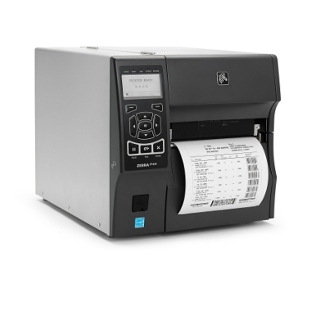 The Zebra ZT420 includes the ZPL, ZPLII and EPL, ensuring easy integration in existing systems and networks. 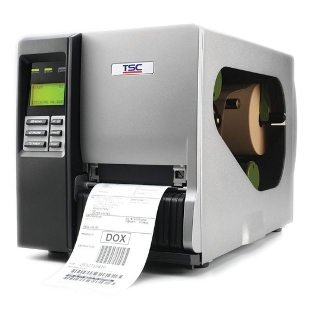 The Zebra ZT420 has a large number of interface options as standard such as USB, Serial (RS232) Ethernet and Bluetooth. Upgrades include two free media slots for bi-direction parallel port, a second network card or a 802.11a/b/g/n Wi-Fi adapter. Multiple resolutions available at 200dpi, 300dpi. 32 bit, 400MHz Processor speed.